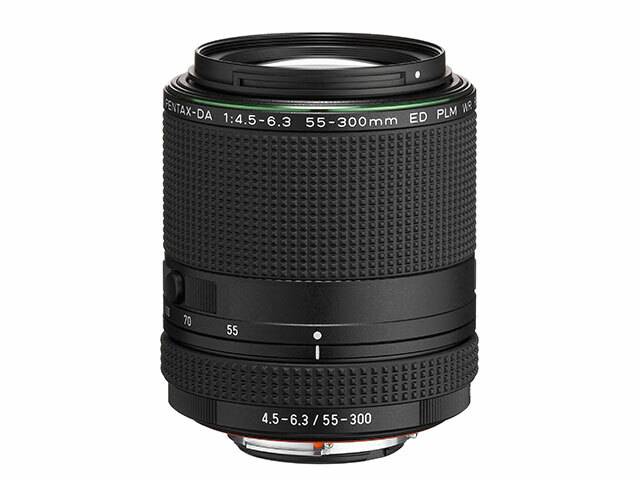 Ricoh Imaging announces compact, lightweight and weather-resistant HD PENTAX-DA 55-300mm F4.5-6.3ED PLM WR RE lens. The new HD PENTAX-DA 55-300mm F4.5-6.3ED PLM WR RE is a new telephoto zoom lens delivering enhanced AF performance and a minimum focusing distance of 0.95 metres. 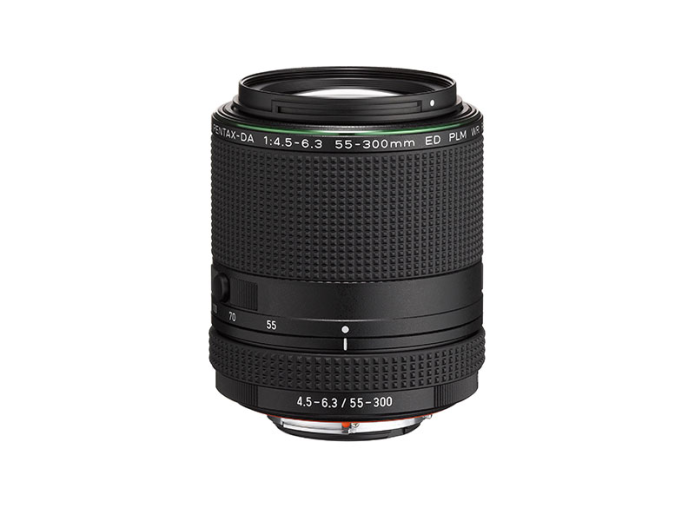 When mounted to an APS-C-format digital SLR camera, the HD PENTAX-DA 55-300mm F4.5-6.3ED PLM WR RE lens provides an angle-of-view coverage similar to that of an 84.5-460mm lens on a 35mm full-frame camera. This new lens features a pulse motor (PLM) and adopts a ‘rear-focus’ system – both of these changes result in faster autofocus acquisition times (8.3x at wide angle and 1.7x at telephoto), as well as quieter overall autofocus performance when compared to its predecessor. Ricoh also claims that, when the lens is mounted on the new K-70 DSLR, a new autofocus algorithm ensures greater precision and faster operation with dimly lit subjects.